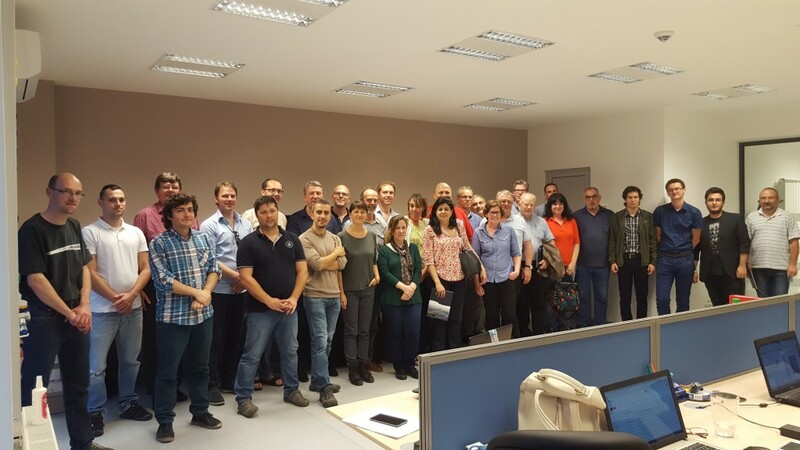 EmodNet bathymetry final meeting | Marine Research Ltd.
Marine Research Ltd. and Geo-Eco-Mar, the Romanian national institute for marine geology, geophysics and geoecology, have been the hosts of the final EmodNet meeting. It took place on the 23rd and 24th of May at Geo-Eco-Mar’s headquarters on Bucharest. The meeting’s purpose was to conclude the project. Following the meeting, our guests have visited the Village Museum and our offices and facilities in Bucharest.